Dr. 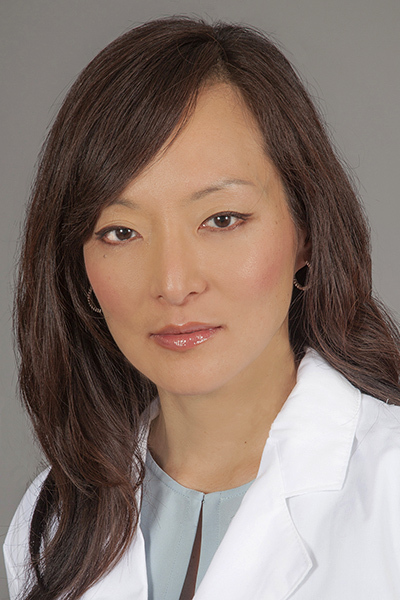 Sunny K. Chun is double-board-certified in both dermatology and pediatric dermatology. She is dedicated to providing comprehensive pediatric dermatology as well as medical and cosmetic dermatology for adults. As a mother of twins, Dr. Chun is passionate about pediatric dermatology and uses her expertise to treat birthmarks, pigmented and vascular lesions, hair and nail disorders, atopic dermatitis, diaper rashes, and acne. She practices in Hudson Dermatology’s Tarrytown office. Dr. Chun earned her medical degree from the Touro College of Osteopathic Medicine in New York City, and completed her dermatology residency training at Hackensack University Medical Center in New Jersey, where she served as chief resident. She completed her pediatric dermatology fellowship training under the mentorship of the highly regarded pediatric dermatologists at Hackensack University Hospital.